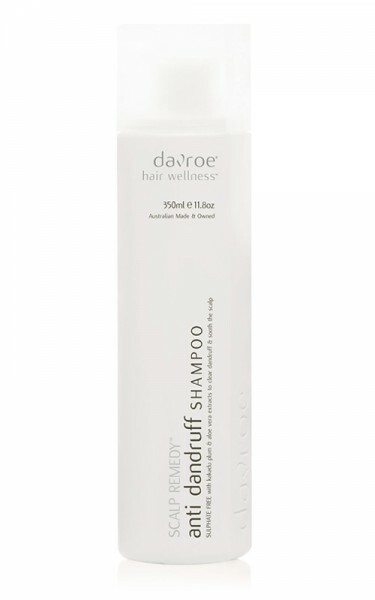 Instantly refreshes, cleans & volumises hair without leaving a powdery residue. All hair types needing to be refreshed. Extending your blowdry between washes. Hold the can approximately 20 cm from the hair. Lift and section the hair, spraying lightly and evenly at the roots. Rich in antioxidants to reduce the effects of free radicals. 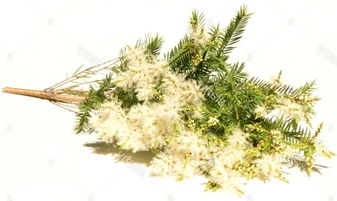 Has anti-inflammatory properties that keep the scalp feeling fresh between washes. 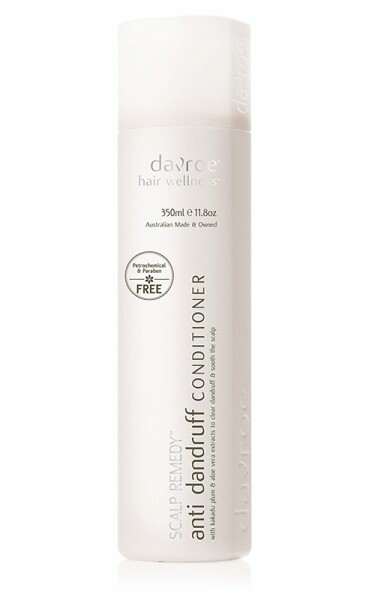 I purchased the revive dry shampoo today and love it. It even gave my hair a little more vavoom. 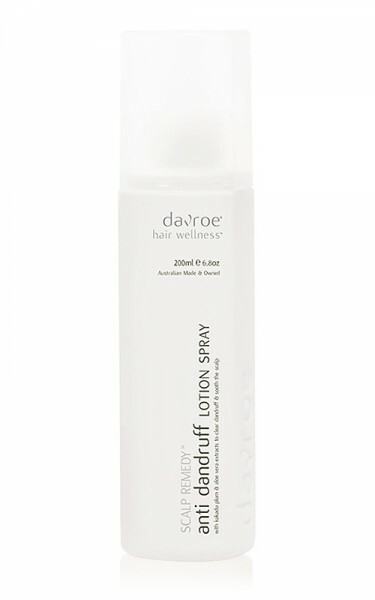 This dry shampoo is fantastic, no white marks on my hair! 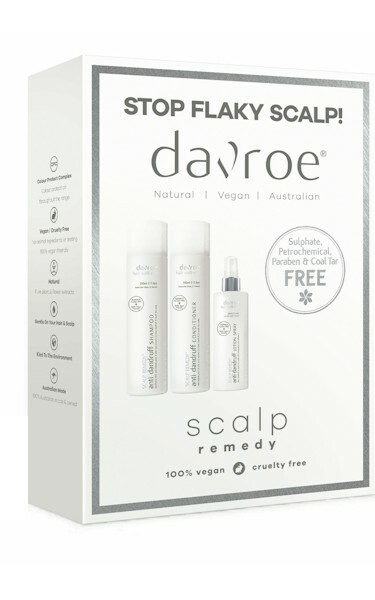 It feels so refreshing on my scalp, and gives great lift too.